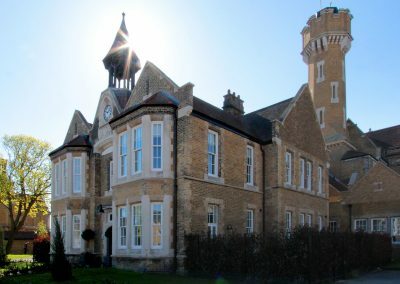 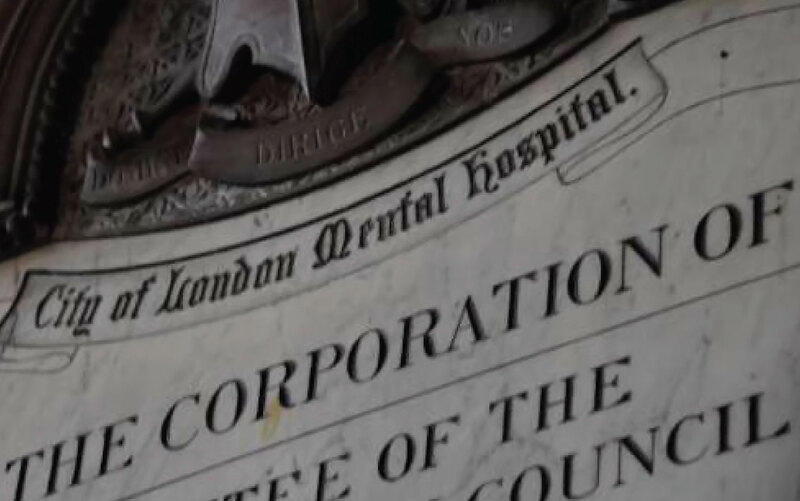 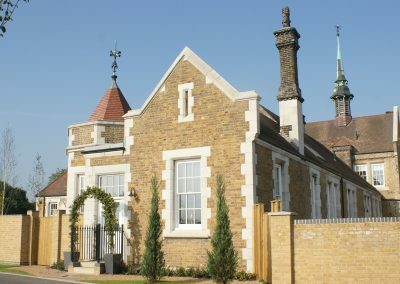 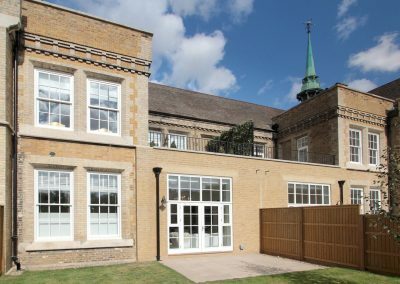 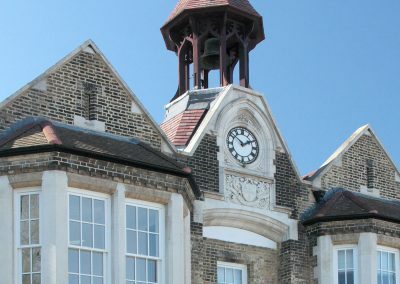 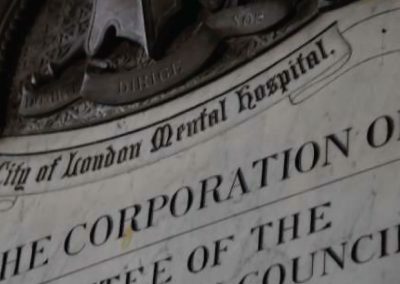 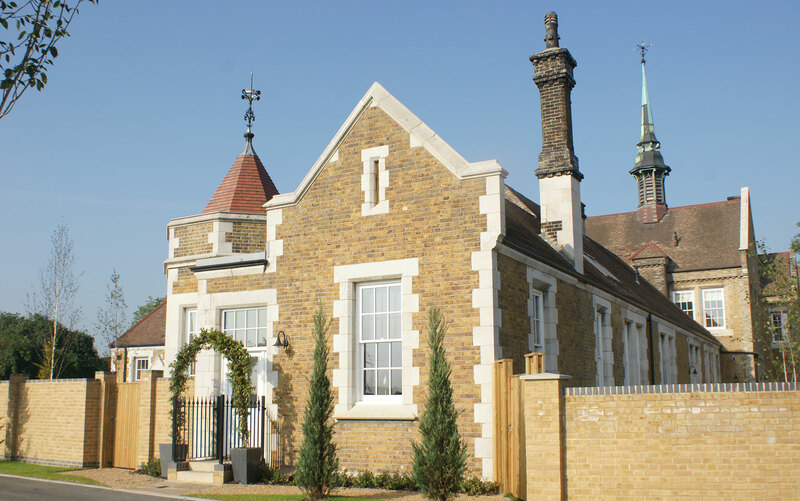 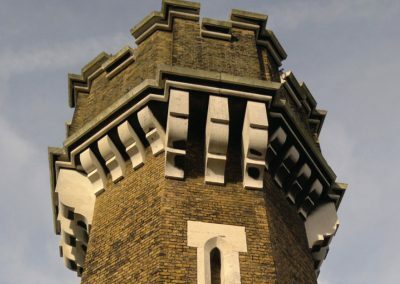 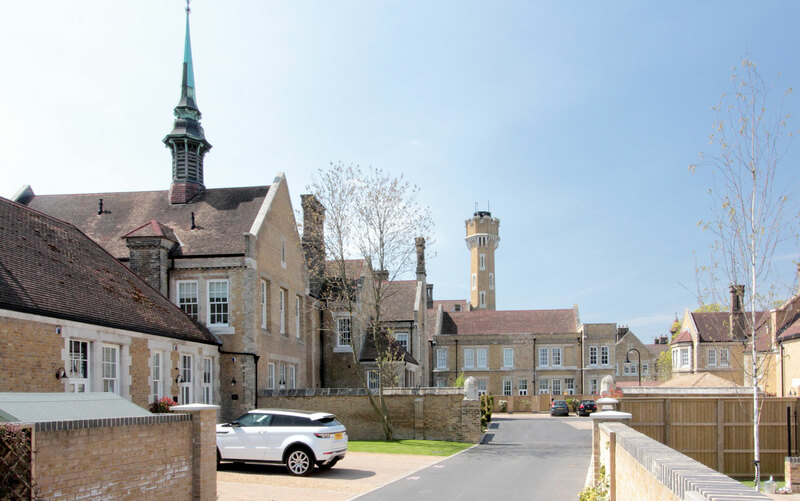 Stone House Hospital had been closed for 10 years before P J Livesey, working with Ward Homes (a division of Barratt Homes), exchanged contracts with the HCA in Summer 2011. 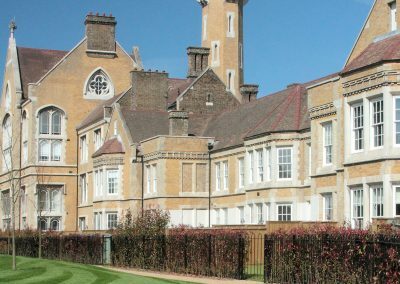 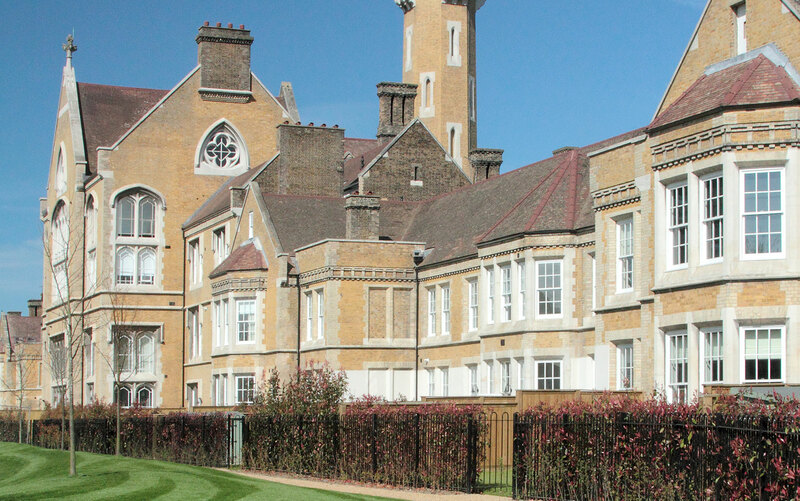 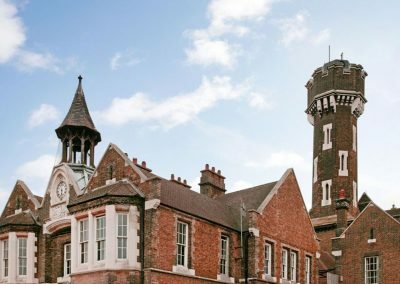 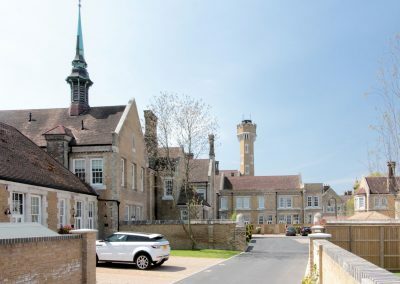 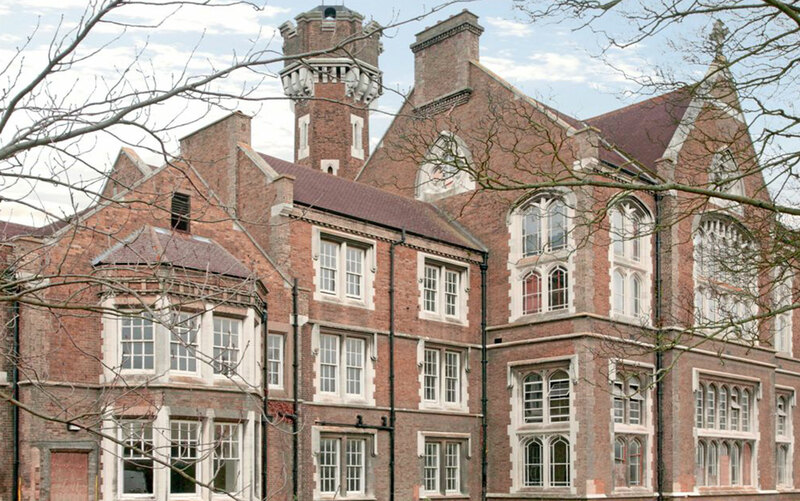 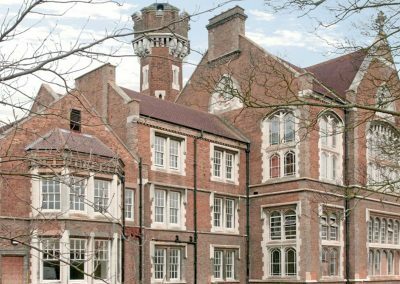 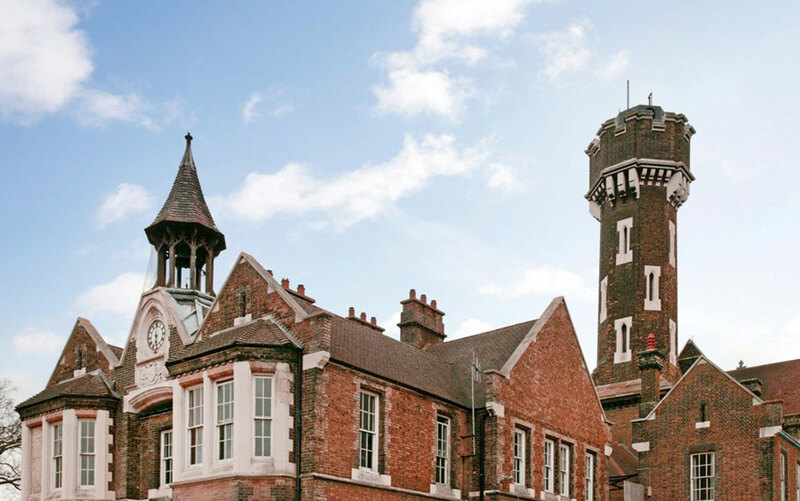 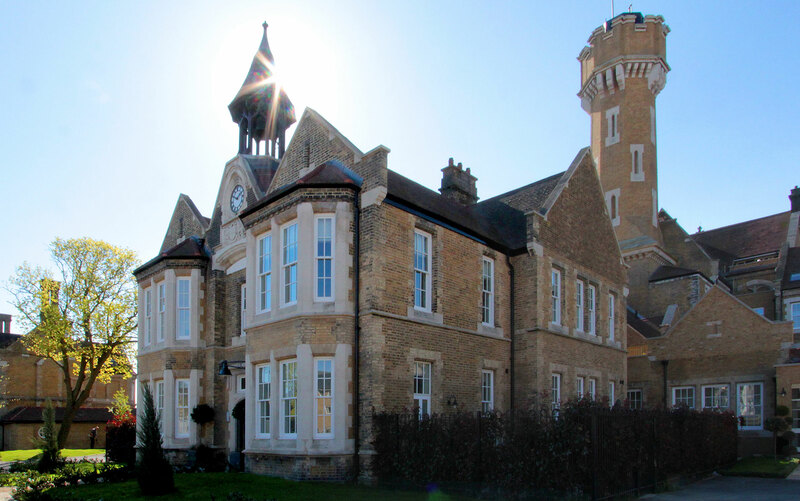 Planning consent was granted for 260 units, including 93 properties in the Grade II listed hospital buildings, and 51 new build homes to be constructed by P J Livesey. 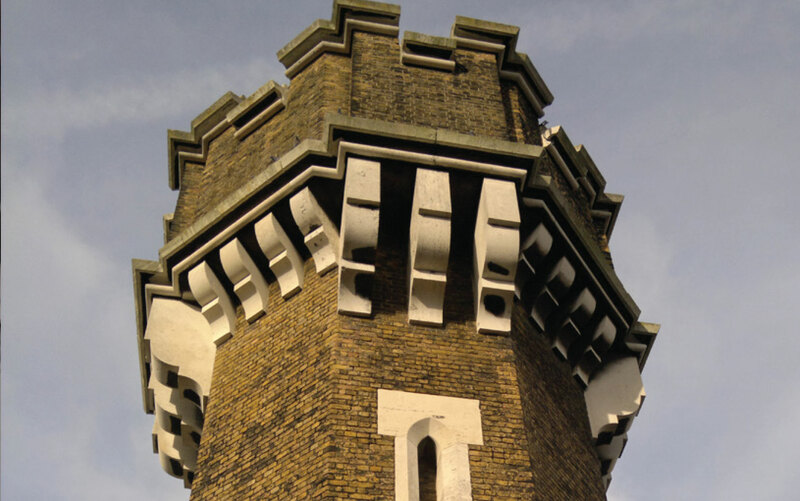 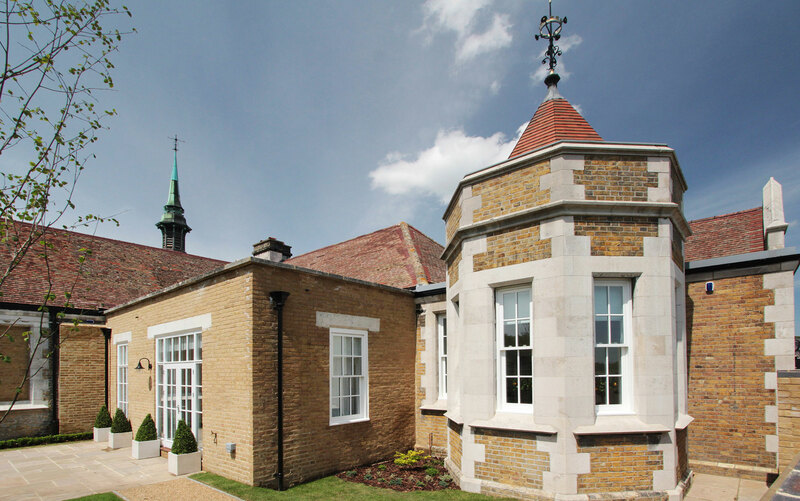 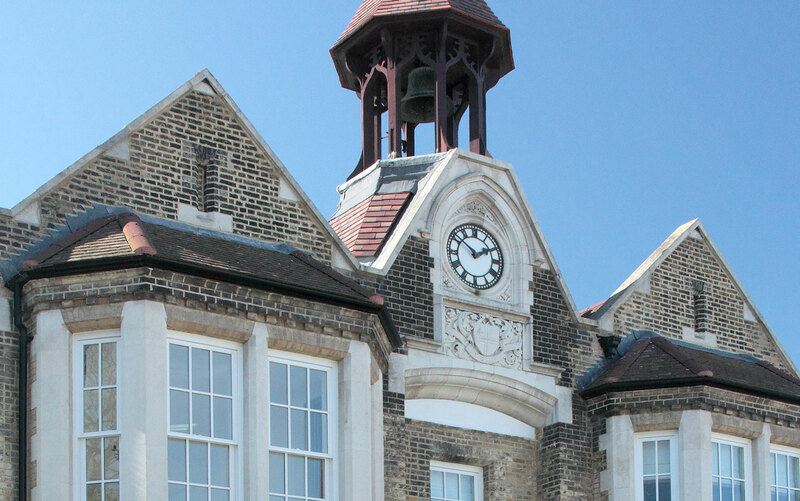 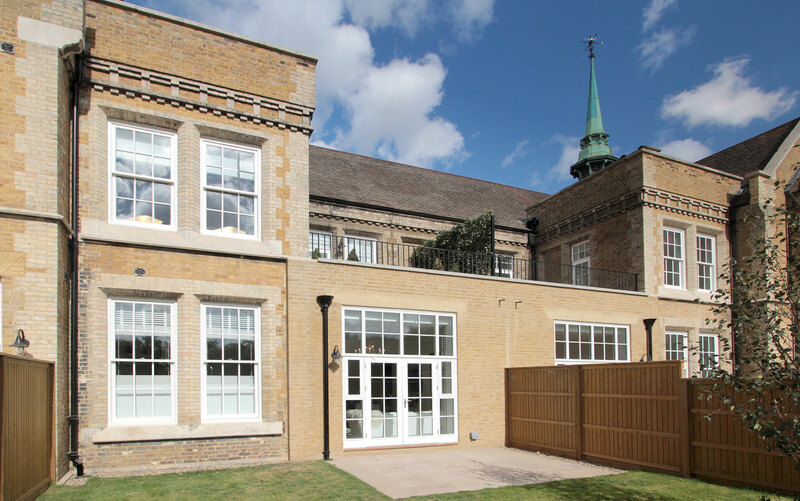 As we worked through the development it became apparent that market demand was greater than anticipated, and we were able to revise the planning consent to retain more of the listed buildings and deliver a higher quality and lower density new build scheme. 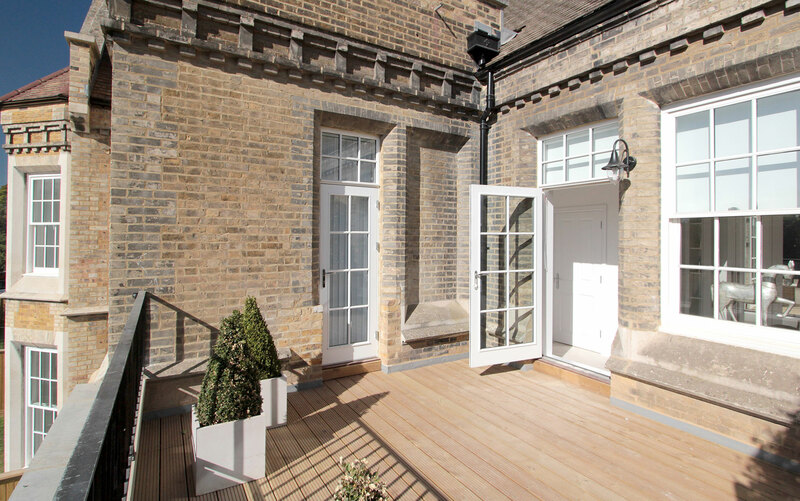 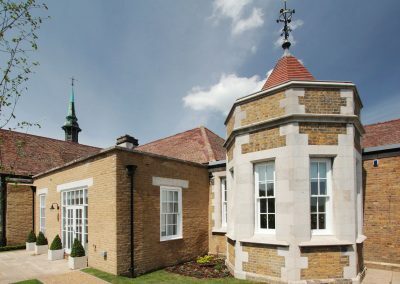 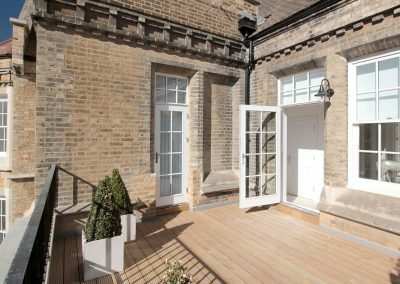 All of the properties at ‘The Residence’ have been sold, with the original chapel at the centre of the development converted into offices.